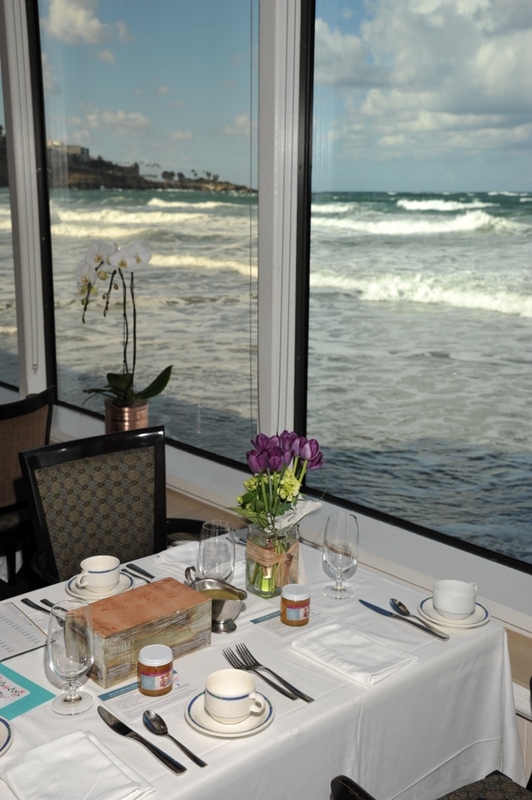 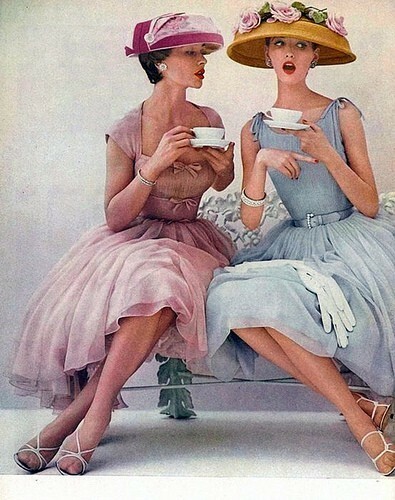 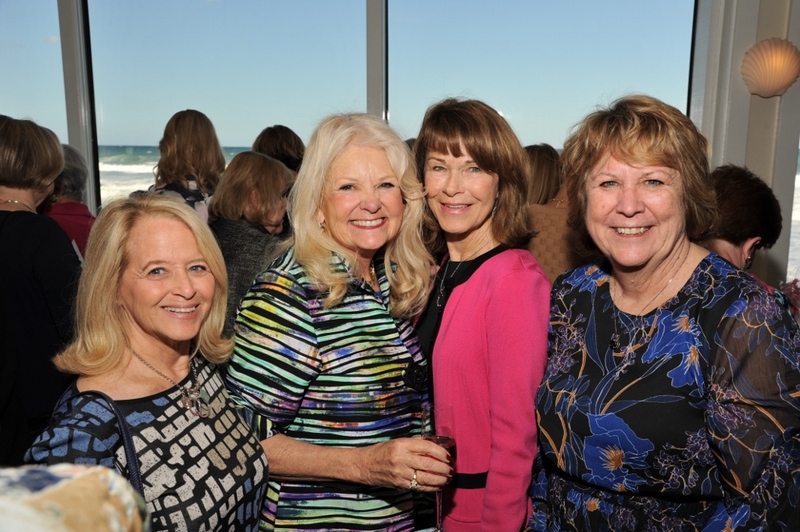 This year’s Tea by the Sea will be held on Saturday, January 18, 2020 at the beautiful Marine Room at 2000 Spindrift Drive in La Jolla. 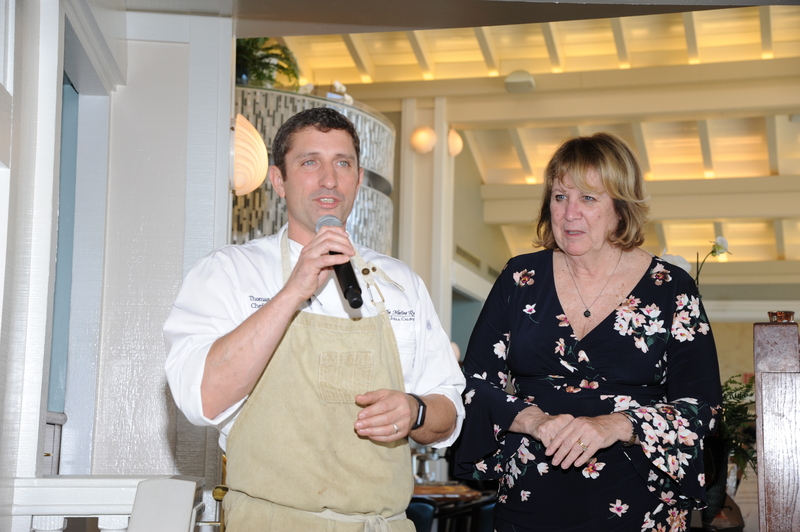 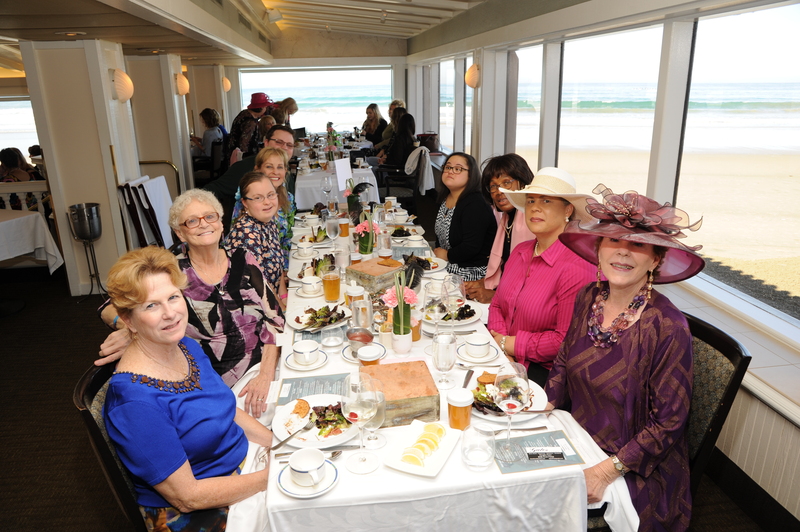 Tea by the Sea will feature complimentary signature cocktail, hors d’oeuvre, silent auction, and a menu by Chef Bernard! 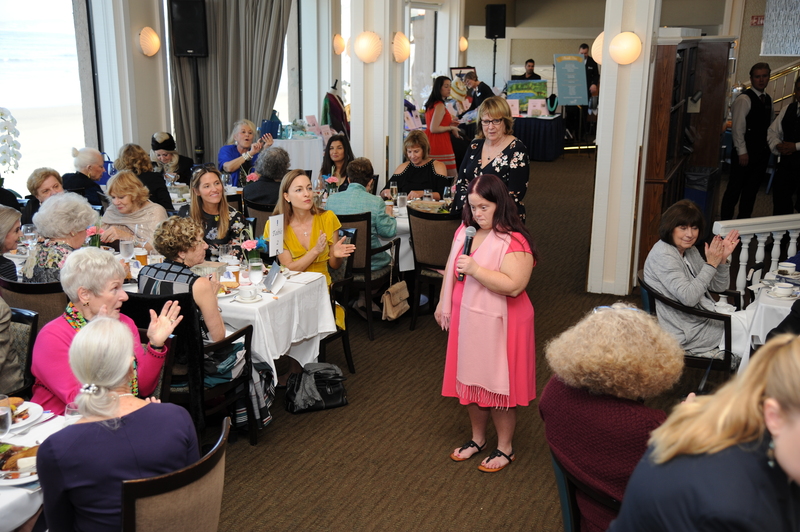 This year’s proceeds will go to the unique programs SMSC offers to our over 400 adults with developmental disabilities at St. Madeleine Sophie’s Center. 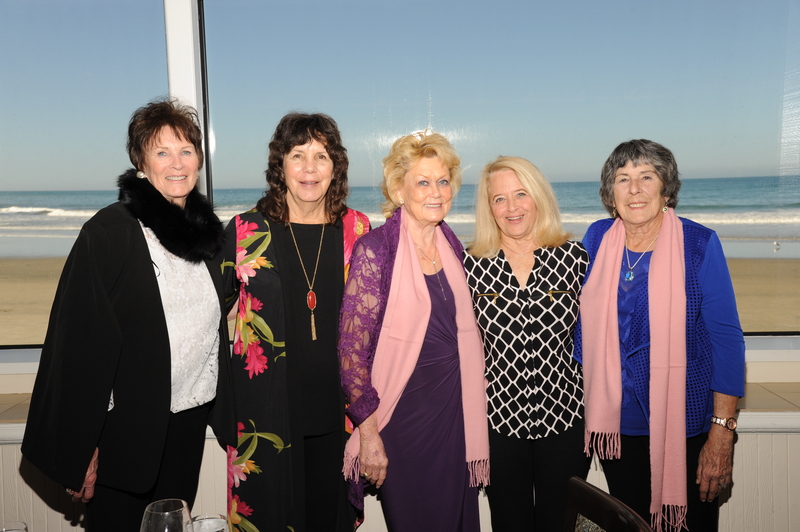 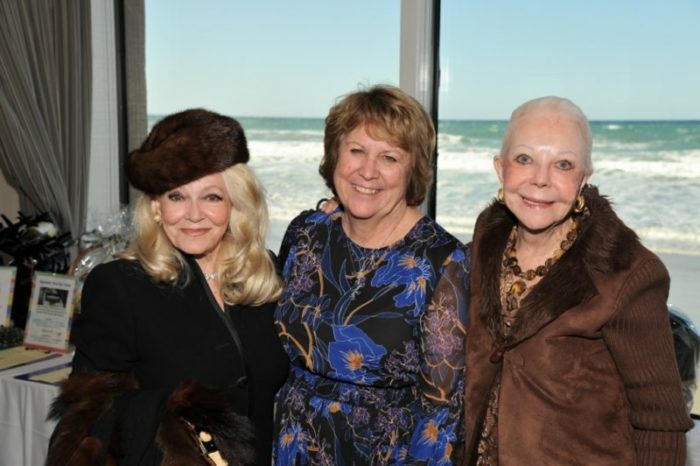 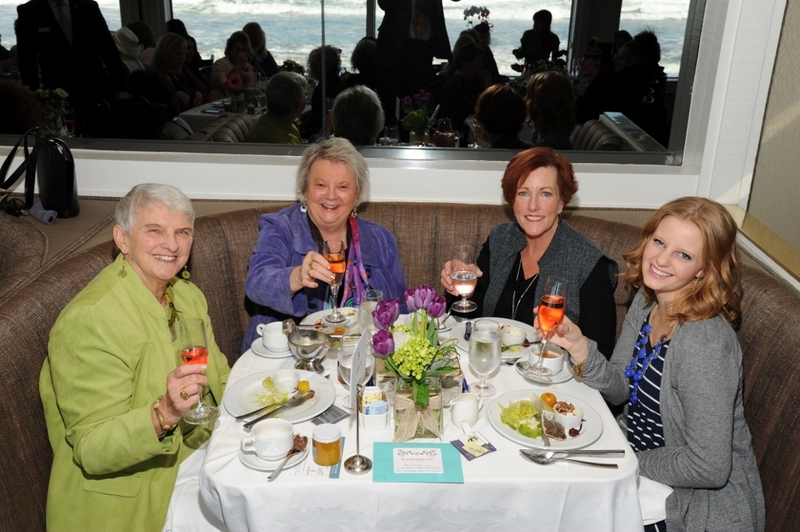 Check out some photos from past Tea by the Sea! 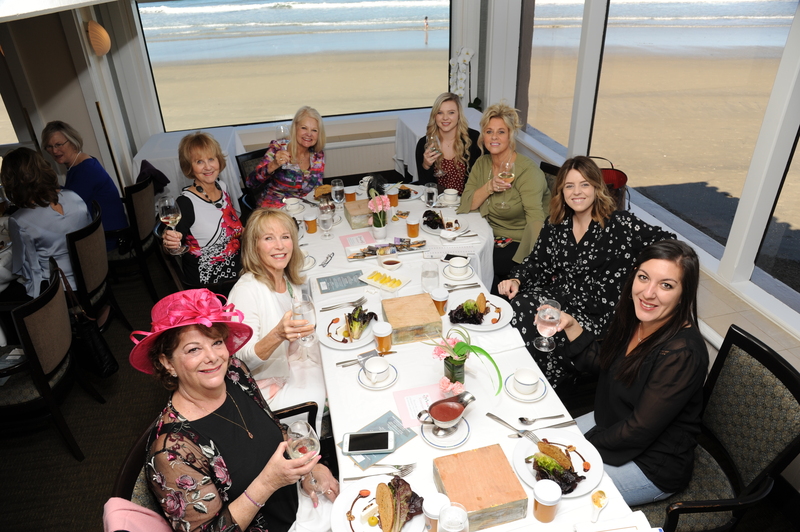 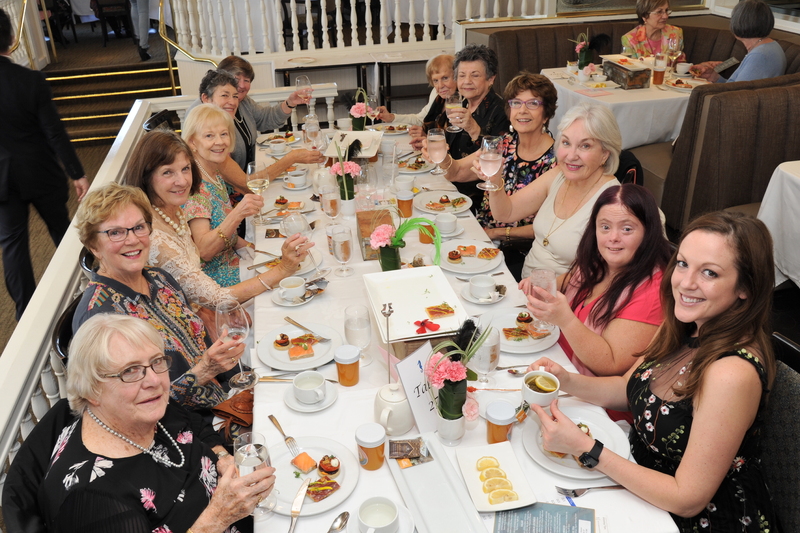 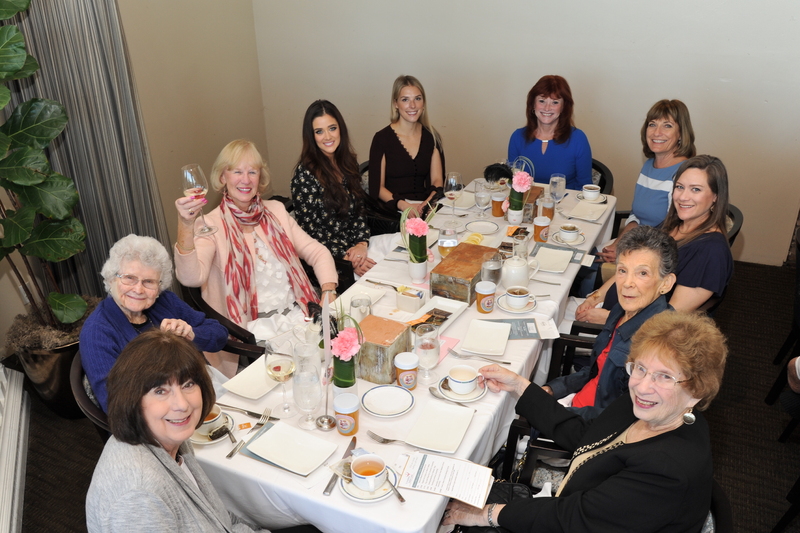 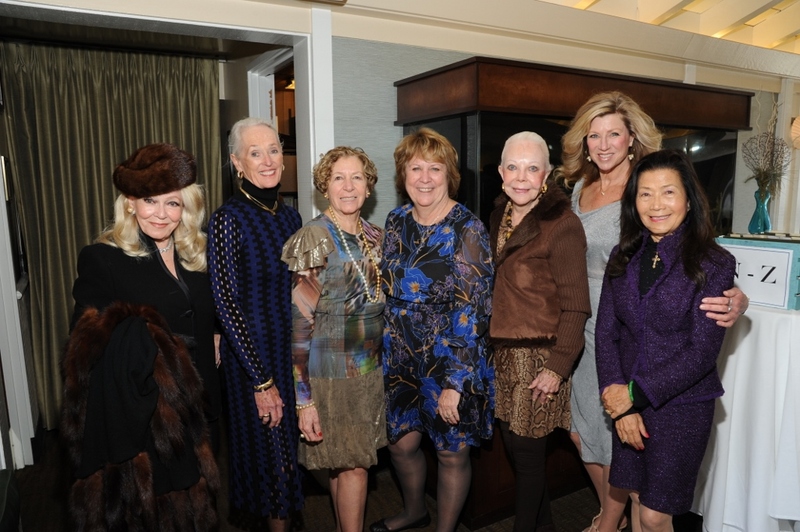 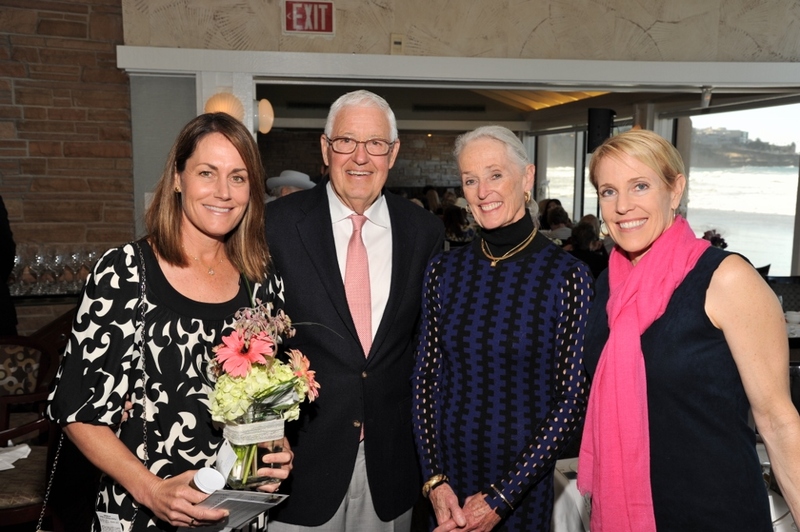 Our 5th Annual Tea by the Sea was featured in the San Diego Union Tribune, Ranch & Coast Magazine, Modern Luxury Magazine, Giving Back Magazine, and the San Diego Business Journal! 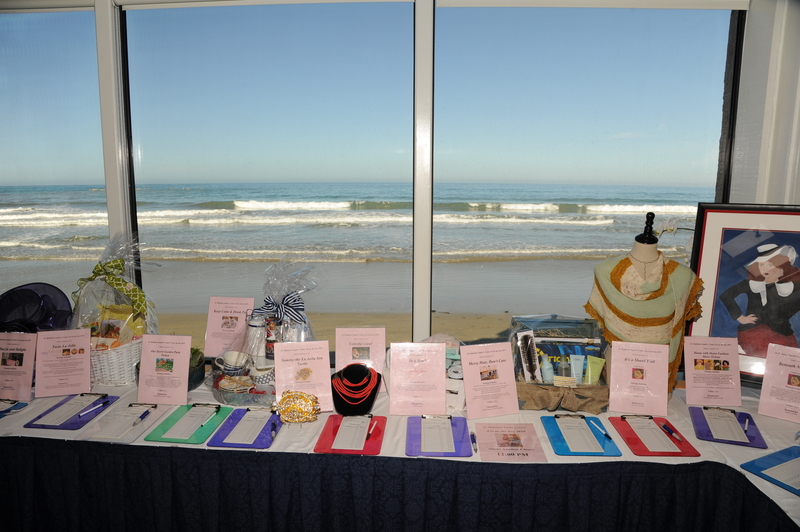 Along with live TV segments on KUSI and NBC! 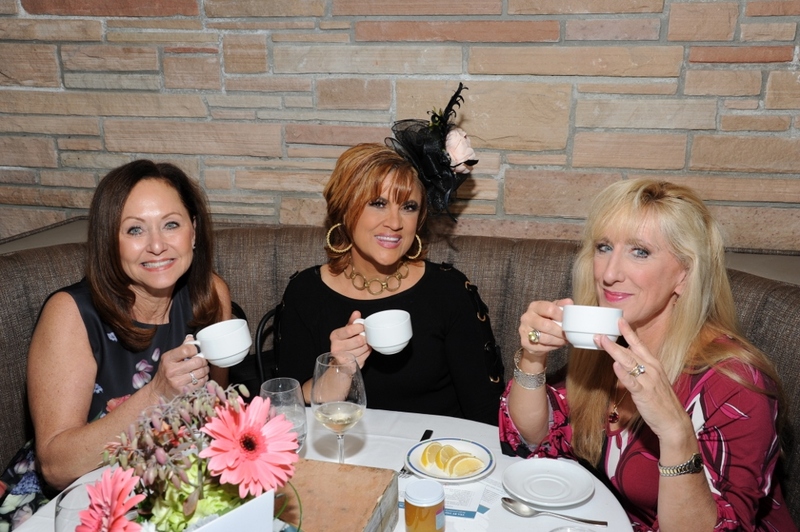 To see the full list of over 20 media hits click HERE!